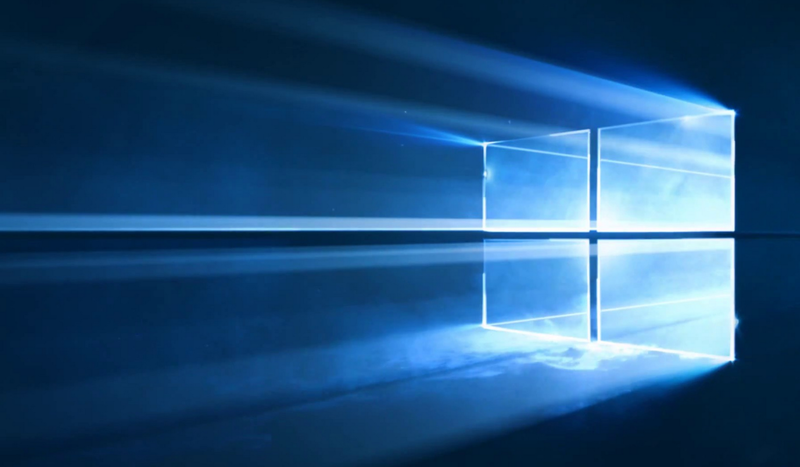 Windows 10 launched on July 29 to much fanfare — it’s a free upgrade for Windows 7, 8 and 8.1 users — but along with the privacy issues, there’s another small thing you should check: by default, Windows 10 uses your internet connection to share updates with others across the internet. The feature, called Windows Update Delivery Optimization is designed to help users get updates faster and is enabled by default in Windows 10 Home and Pro editions. Windows 10 Enterprise and Education have the feature enabled, but only for the local network. It’s basically how torrents work: your computer is used as part of a peer to peer network to deliver updates faster to others. It’s a great idea, unless your connection is restricted. Microsoft says that delivery optimization will not download or send personal content and only sends “parts” of the update cache but enabling it by default isn’t fair for users who might be on internet connections with limited bandwidth. I’ve asked Microsoft for details on how much data is sent when it’s enabled. I formerly lived in New Zealand, a country where the average internet data cap is 40 GB. This feature being enabled could blow through a decent amount of my data without me even knowing it, if my connection wasn’t detected as metered. If you’ve got limited amounts of upload or download bandwidth, it’s worth checking if this feature is enabled for you. You can stop it sharing updates on these types of connections by setting your connection to metered or disabling the delivery optimization feature entirely. The feature is a great idea — speeding up updates is good — but enabling it by default without the user’s knowledge is probably not a great idea. Update: Microsoft says that the feature “helps people get updates and apps more quickly if they have a limited or unreliable Internet connection” and “does not slow down your internet connection” as it uses a “limited portion” of idle upload bandwidth.